With that, you’re off and running into the world of the iOS game Pocket Mortys, based on the hit Adult Swim show Rick & Morty. 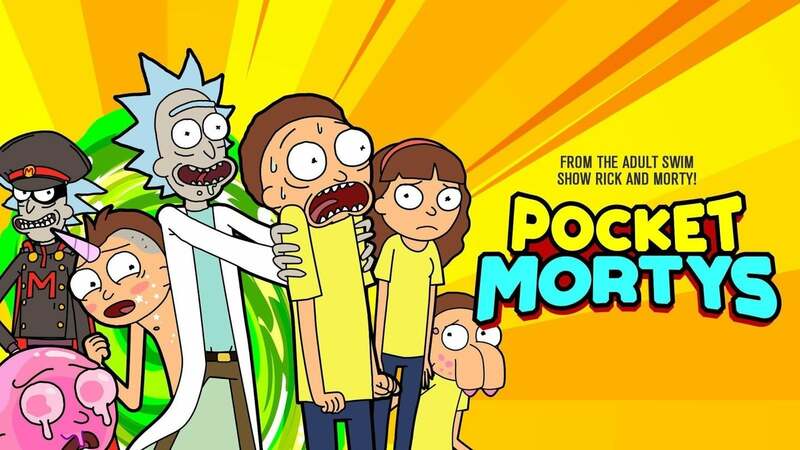 Pocket Mortys is a Pokemon-inspired collection-based adventure game in which you travel to different dimensions to capture Mortys, which you can then use on your team in various Morty-on-Morty battles. 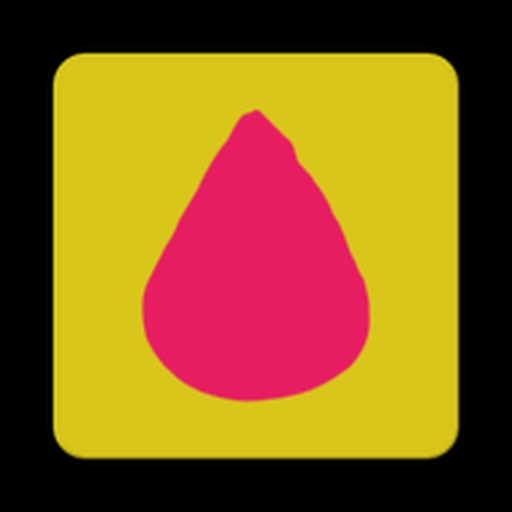 The game launched back in January 2016 between seasons two and three of the TV show, and it has been regularly updated with active support ever since. Case in point, Pocket Mortys gets new weekly content to keep expanding the database of Mortys, and there are now almost 200 Mortys to collect! Many of the newly-featured Mortys are based on season 3, including Pickle Morty, Cop Morty, Voltamatron Morty, Vindicator Morty, Concerto Morty, and more. The main takeaway here is that there’s a lot to see and do in Pocket Mortys, and though this is awesome for dedicated gamers and fans of the title, it can be a bit overwhelming, especially if you join the party now, some two years after its initial release. But don’t worry, because we’re here to offer some how-to tips to help you become the best Rick – the one true master of Pocket Mortys. Rock-paper-scissors is probably a familiar concept to you. It’s also a familiar concept that is used for strategic elements in Pocket Mortys. In the game, each Morty has a designation of “Rock,” “Paper,” or “Scissors,” and the rules you’re used to, apply. For example, a rock Morty will do better against a scissors Morty, but is vulnerable to a paper Morty. You need to use this knowledge to try to set the matchup in your favor, or at least create a tie to have a rock Morty facing another rock Morty. You can carry a team of up to five Mortys, and you will want to balance it out, so that you have at least one rock, paper, and scissors Morty at your disposal. The game requires you to keep the standard Morty, and then you can have one of the other three designations on your side. In a given battle, you can switch out your Mortys to try to gain the RPS advantage, but that will cost you a turn or two, so be careful of switching too often. The highlight of Pocket Mortys is the crazy creativity in each potential Morty you can find and add to your team. 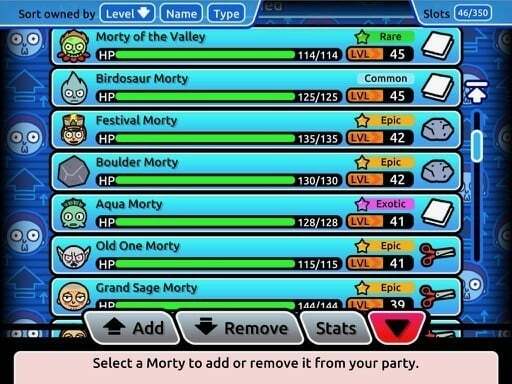 Some of the Mortys are downright hilarious, others are great in combat, and others still have evolution potential to level up. The thing is, there is always a supply of new Mortys to get. 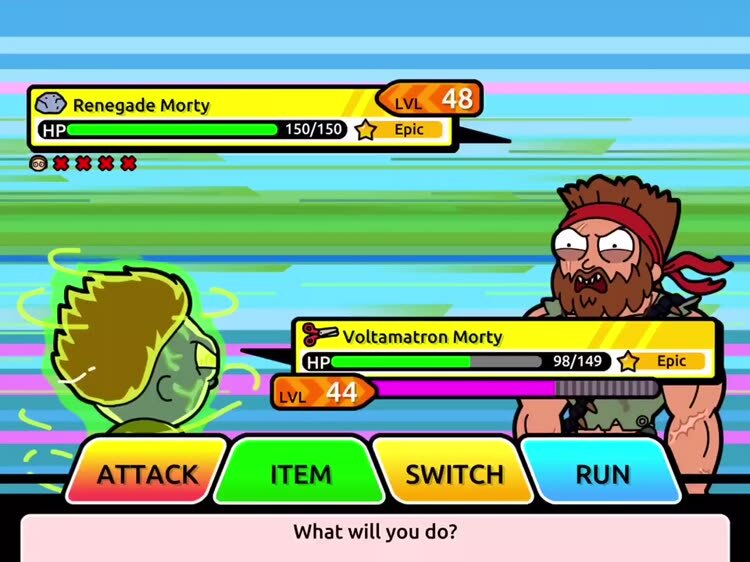 The game emphasizes leveling up your Mortys through the flow of battles. You may feel obliged to keep a Morty after investing so much time, but the game has a counter to that kind of common hang-up. As your Mortys level up, you will find that the new Mortys you collect are right around the current level of the Mortys on your team. As such, you never have to worry about keeping Mortys, investing in Mortys, or switching out Mortys. This same approach is also relevant to using the premium in-game currency, Blips and Chitz tickets. 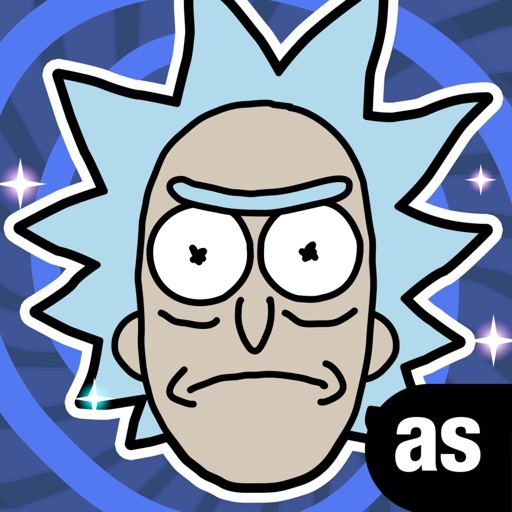 You earn them after you beat each Rick council member, and you should spend them right away in the next dimension you reach. The three Mortys you get from doing this are at the level of your current team, but they usually provide all-new, exotic choices. Using tickets on Mortys also doesn’t cost you any of your hard earned Morty Manipulator chips that you can save to capture more wild Mortys out in the field. Items are a key part of Pocket Mortys, and come in two flavors. First off, you can find scrap pieces that you can then craft into useful objects. The other choice is to simply buy useful items from Salesman Rick. You will want to use both avenues early and often. The available items include health serums, attack boosts, and even boost seeds to upgrade your Mortys. Don’t be afraid to use your items, and don’t bother hoarding anything. All of these items are easy come and easy go, to either craft or buy. There are plenty of supplies to find in the game’s world, and you can access Salesman Rick from your MortyPad at almost any time. Part of the fun of the Pocket Mortys item system is the ability to craft. There’s a little experimentation with the recipes for items, but since the game is two years old, there’s also a whole database already made that you can access in the app, Recipes for Pocket Mortys. Just a small pointer to get you started, one special item in the game is the Mr. Messeeks box that defeats one Morty automatically. You earn it after defeating each council member. While you could pocket this for much later in the game, it’s actually best to just go ahead and use it when you face the next council member, since there’s a constant supply. In Pocket Mortys, Rick’s portal gun is taken from him, so as you travel to different dimensions, there is only one way back. There’s one boss type enemy guarding the portal back to the Citadel of Ricks, but there are also a bunch of other Morty trainers scattered around the map. You can face off against these smaller enemies to try to level up your Mortys, but usually this does more harm than good. You will waste Morty health, items, and even entire Mortys on these smaller battles, which serves only to put you behind the 8-ball for the final battle you must win to leave a given dimension. Instead, it’s best to try to maneuver around the smaller enemies and get to the portal battle. Just beating one enemy per dimension is usually adequate to upgrade your Mortys enough to be ready for the next council battle. You can also go beat the main adversary at the portal first, freeing you up to explore the map for any smaller battles, as the portal remains clear until you’re ready to use it. The game designs most of the maps to let you weave your way past smaller enemies, as long as you find the right pathway through the map. You can even use the Blips and Chitz prize machines to block the line of sight of enemies. There are some dimensions that require you to face a smaller enemy, but usually that model is used only sporadically. It’s unclear if this is a feature or a bug, but Pocket Mortys has a brilliant save system. You can force close the app, return to the game, and continue in almost the exact spot you were before shutting the game down. This means that if you accidentally run into a smaller enemy, you can force quit the app, relaunch it, and change your path to avoid the smaller enemy and the ensuing fight. 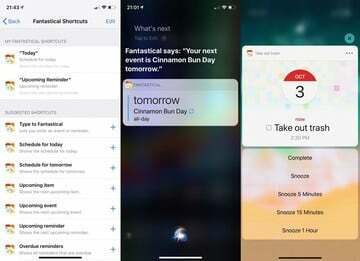 It might be viewed a little bit like cheating, but when you desperately need to clear ten dimensions, you don’t want to be bogged down in the smaller fights. Such exploits are fair game. After all, Rick would use them, and he wouldn’t even think twice! The autosave system also lets you quit a fight mid-battle, enabling you to then retry it in case you really messed up your Morty usage. Each Morty has four abilities to choose from when it’s their turn, and each set of abilities is unique. You want to focus on the most powerful attack almost every time. There are buffs and debuffs, but the attacks are what make this game go. This is especially important if you have a scissor Morty facing a paper Morty. You want to focus on the scissor attack over and over, not wasting turns on anything else. 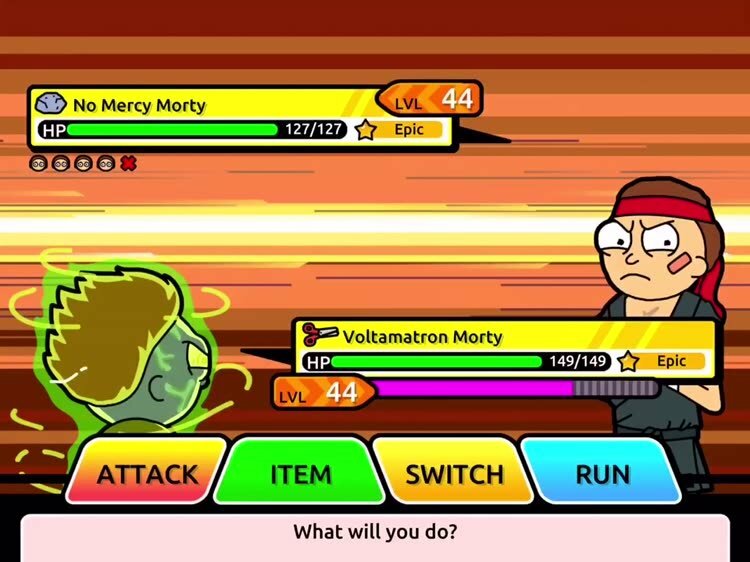 Pocket Mortys doesn’t flesh out the other abilities’ powers enough to make them worth using instead of simply employing a major attack. While this could be rebalanced with a future update, for now, your best strategy here is pretty clear. The single-player campaign is the highlight of Pocket Mortys. The multiplayer component is definitely intriguing, but it just doesn’t offer as much sheer enjoyment for most kinds of gamers. 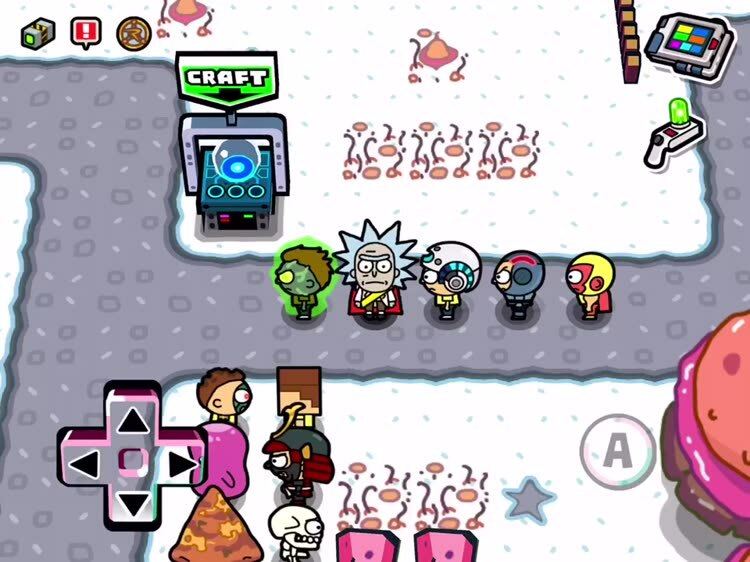 In multiplayer mode, you have to start from scratch in terms of your Morty team, so none of your awesome Mortys make the trip to the multiplayer dimension. That allows everyone to start on equal footing, but then there’s a lot of grinding just to get to different dimensions of tougher multiplayer battles. Once in a battle, there’s a lot less strategy in multiplayer mode, as well. In the single-player game, there’s some nice puzzle balancing to counteract specific sets of Mortys and AI styles. In multiplayer, however, almost everyone plays the same exact way (largely based on tip six above). In the end, multiplayer matches always come down to who has the bigger and more powerful hammer as you beat each other over the head. After a few sessions, it just doesn’t make for much enjoyment. Pocket Mortys is an outstanding collection-based adventure game that delivers compelling gameplay mixed with great fan service. 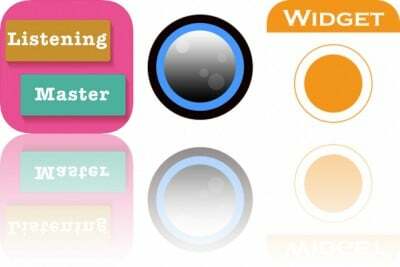 If you enjoy the TV show, chances are you’ll get a kick out of this addictive, well-rounded game. And if you ever get stuck in one dimension or another (or find your approach to be a little too one-dimensional for sustained success), hopefully these tips can help you enjoy the great game to its fullest.